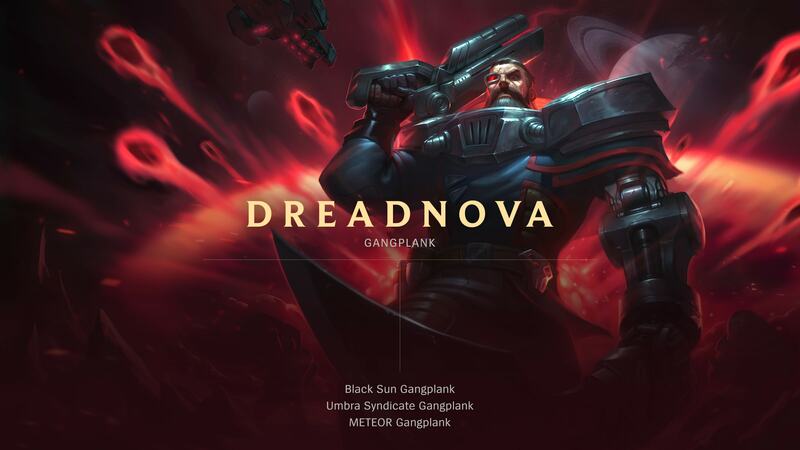 How do we name new skins? 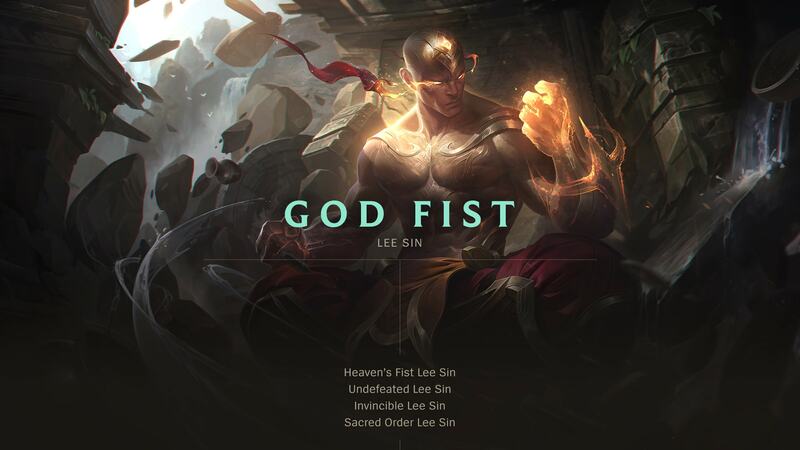 God Fist Lee Sin, Worldbreaker Nasus, Ryze Whitebeard… how did all of these skins get named? Heya! I’m Mai “kantayams” Koythong, a writer who works on skins, game modes, and loot and crafting experiences. 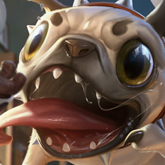 Writers are responsible for things like the voice of our promotional materials, but we also help name skins! This can be as easy as a quick, “This is the name, cool? Cool.” Other times, finalization can take weeks. It’s a process we’re continuously improving, so there’s no perfected method to get from Point A to Point B. That said, there are a few interesting things that tend to pop up along the way. Before a skin is named, product teams (the folks who actually make the skin) start concepting and defining some key attributes that inform the skin’s visual and narrative. These “product pillars” are a way for artists to look back as they develop the skin and gauge if it’s still hitting the thematic goals. It also serves as a creative North Star for the folks on the publishing team, including the writer. Before we start throwing out names, we need to figure out what the most important criterion is for the skin. Should it first and foremost be easy to localize into other languages (Beer Lover Brolaf is straightforward, but Brolaf has cultural nuance)? Or should the name just be as badass as possible (Brolaf it is)? Once that’s decided, it’s useful for writers to pick the brains of the folks working on a product, just to make sure we’re on the same page and not coming up with stuff in isolation. 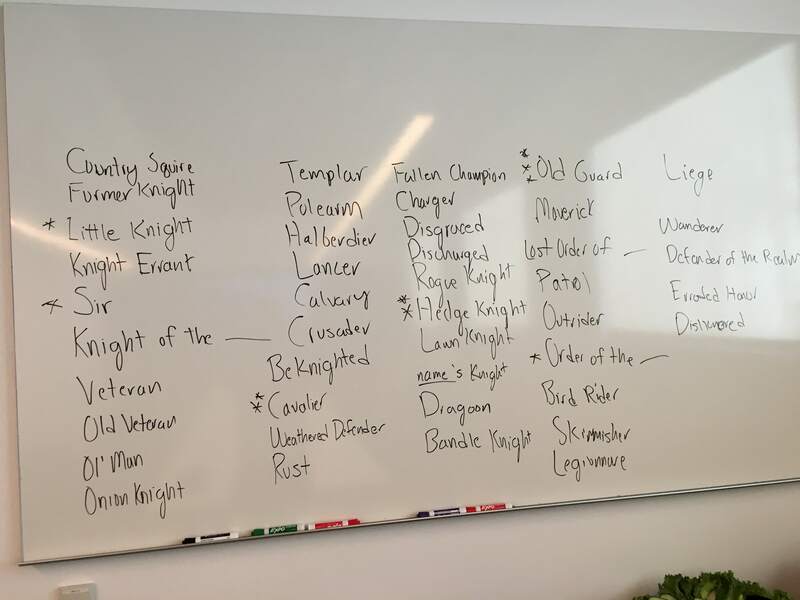 Sometimes we’ll hold a namestorm meeting and invite product teams to pitch ideas for what they think would make sense for the skin. 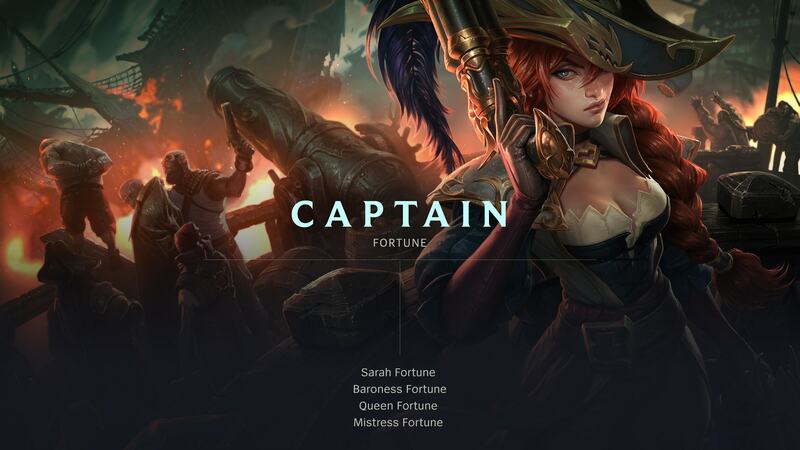 This is a much easier (shorter, and maybe even unnecessary) meeting if we’ve decided to expand on an existing skin line and have found a champion that makes sense for it (e.g., PROJECT: Ashe). 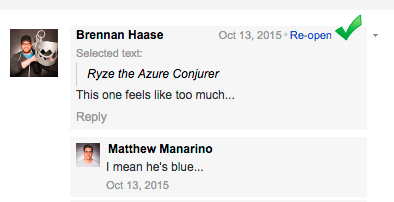 After the namestorm, the writer will retreat to their desk and noodle over the proposed names. It can be useful to poke other teammates for their thoughts, or to consult writers from other teams if they have an interest in the thematic. The writer then makes recommendations to the product team’s lead based on the criteria decided upon before the namestorm took place. Let’s take Rakan and Xayah’s launch skins as an example. 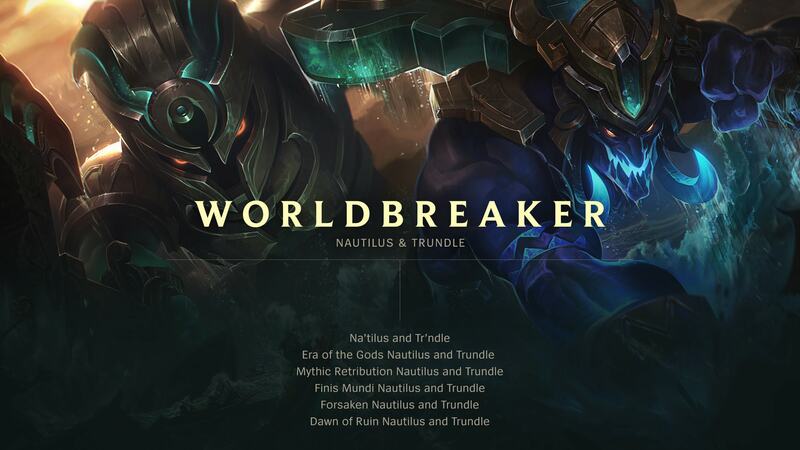 They (along with the new Master Yi skin) exist in the same thematic as Cosmic Reaver Kassadin, so their placeholder names were Cosmic Reaver Xayah and Cosmic Reaver Rakan. 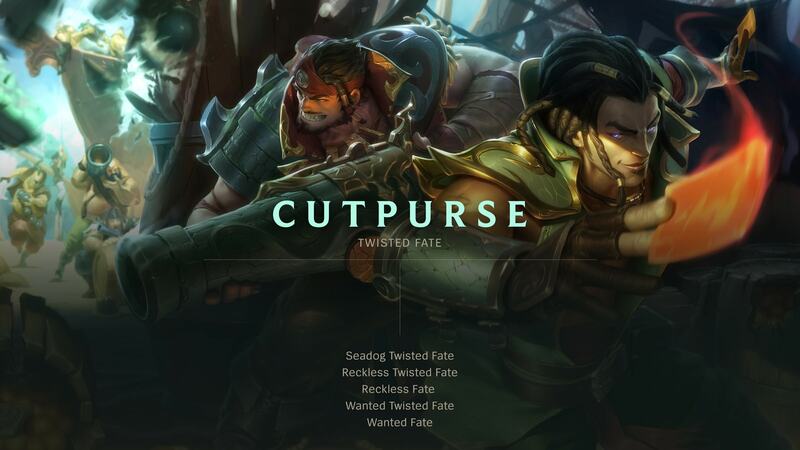 While the names clearly communicated that these new skins lived within the same alternate universe, they didn’t evoke the right feeling; neither of these champions really made sense being characterized as ‘reavers.’ Instead, we wanted to find a name that 1) had a clear tie-in to the Cosmic skin line and 2) was evocative of Rakan and Xayah’s relationship. 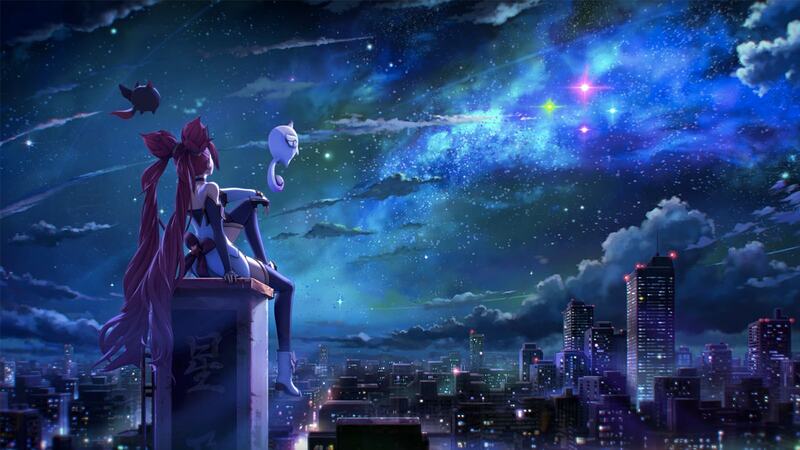 Fellow writer Bill “Bilby” Barteldes explored the framework of “Cosmic + Thing-That-The-Champion-Does” and looked at names like Cosmic Huntress Xayah and Cosmic Guardian Rakan. 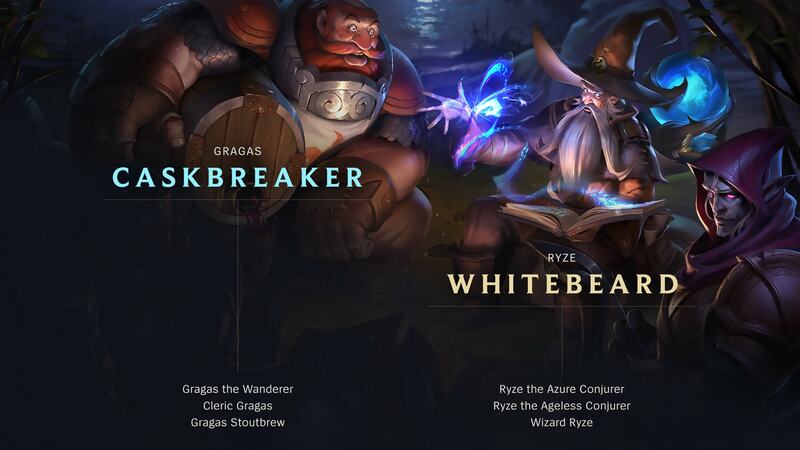 These were informative and individually evocative, but the names didn’t express the unique relationship between Xayah and Rakan, so Bilby went back to the drawing board. What if we went with Morning Star Rakan and Evening Star Xayah? Or how about Daybreak Rakan and Nightfall Xayah? These felt and sounded evocative, but left out the connection to the Cosmic thematic. 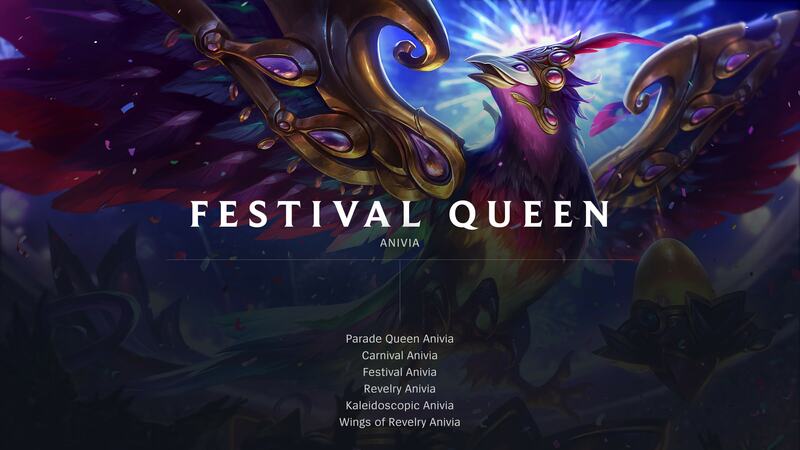 Applying the things we liked about these names to a broader “Cosmic + Title” frame got us to the final names: Cosmic Dawn Rakan and Cosmic Dusk Xayah. If all looks gravy to the product team’s lead and there are no concerns from the legal team on things like encroaching on other intellectual property, the name is finalized and ready to be integrated into the game. 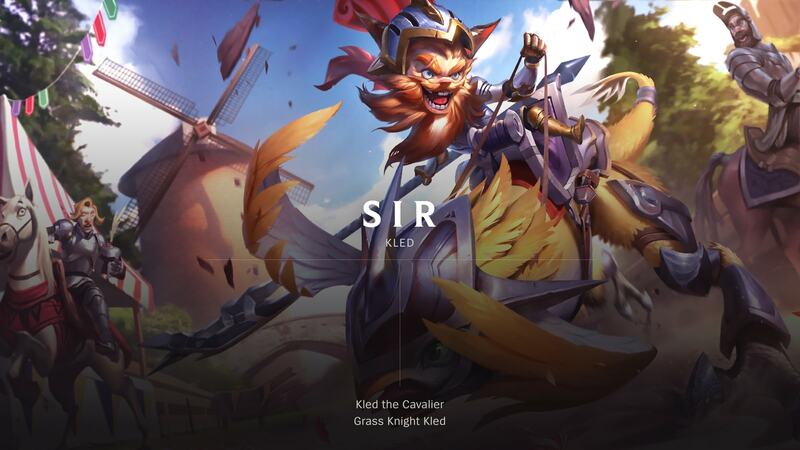 Oftentimes, naming a skin goes smoothly, but there can be times when it can feel like roaming through a jungle of Teemo shrooms. A couple ways these oopsies can manifest are with localization and last-minute flags. Localization: Writers have to think about how the name will translate across regions. 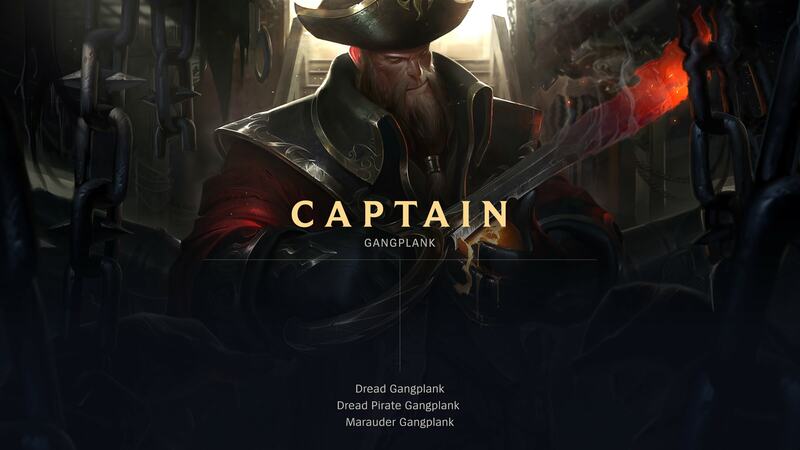 Since League is played all around the world, skin names can’t only make sense in English. So, we ask the localization experts. And sometimes… the flags are a big, bold, red. Last-minute flags: Even when the product lead and legal have given their blessing and the writer has integrated the name into the game, a last-minute flag can still pop up. If it’s significant enough, the writer will revert the file and re-submit a new name. That’s pretty much it! We repeat this process for all of the thematics we work on, and hopefully by the time it gets to you, you’ll be feeling the name, too. 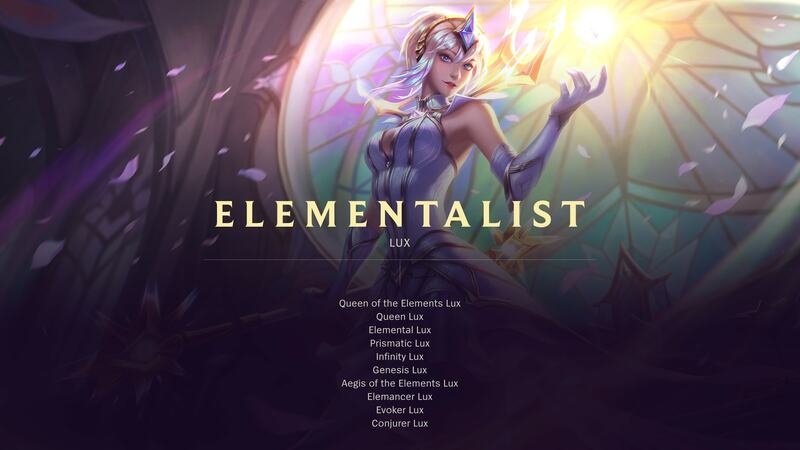 With that, let’s take a moment to remember some skin names that didn’t quite make the cut.